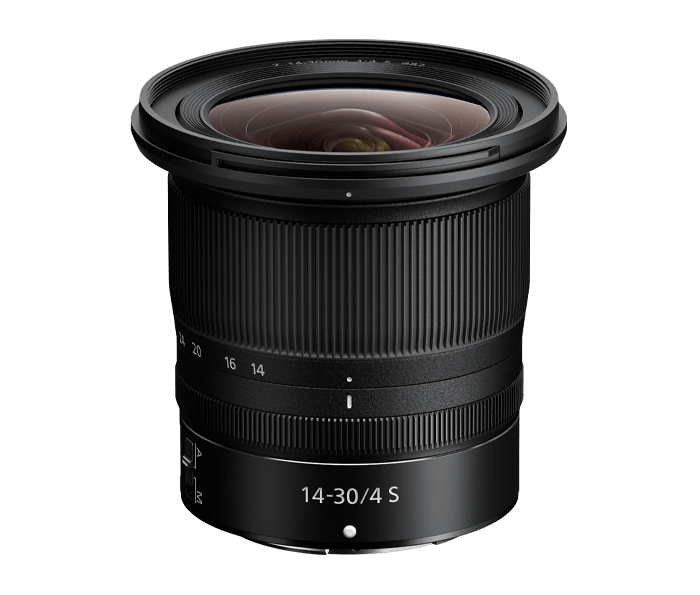 Extensively sealed to keep dust and moisture out, especially around all moving parts of the lens barrel, for worry-free durability. Uses the Z cameras' superior in-camera image stabilization system for up to 5 stops* of pitch, roll, yaw, X and Y shake correction. Additional electronic VR (e-VR) during video capture.